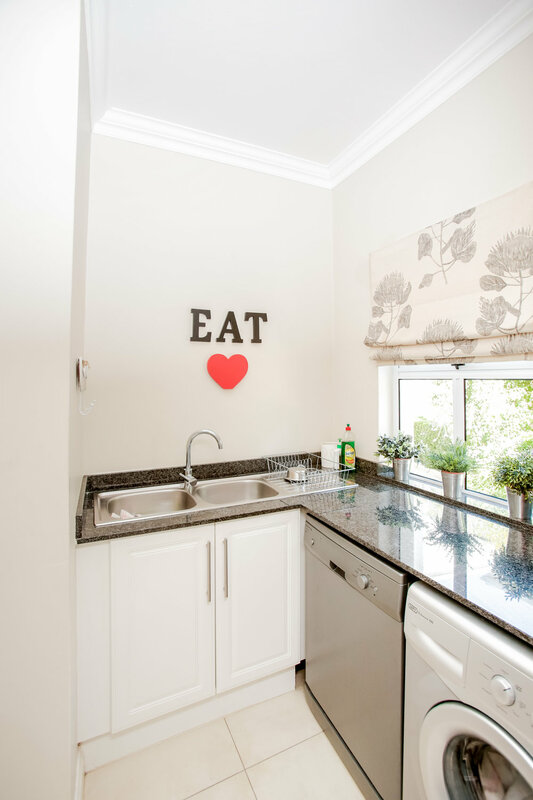 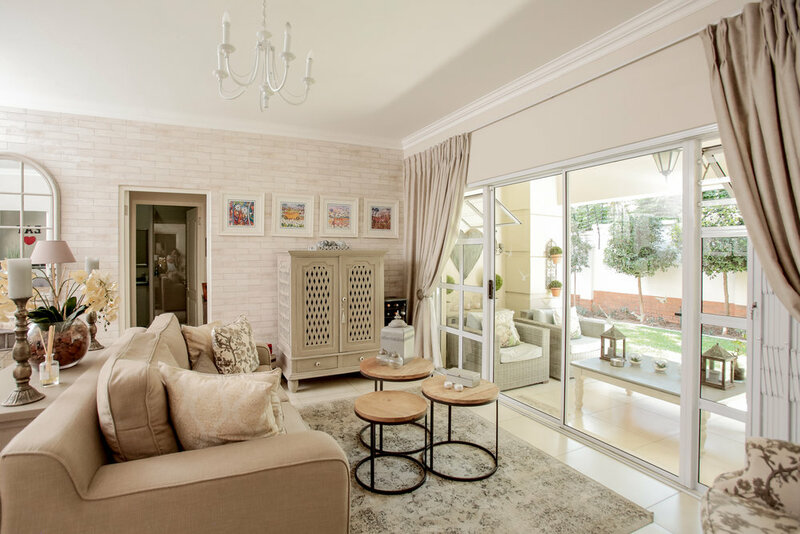 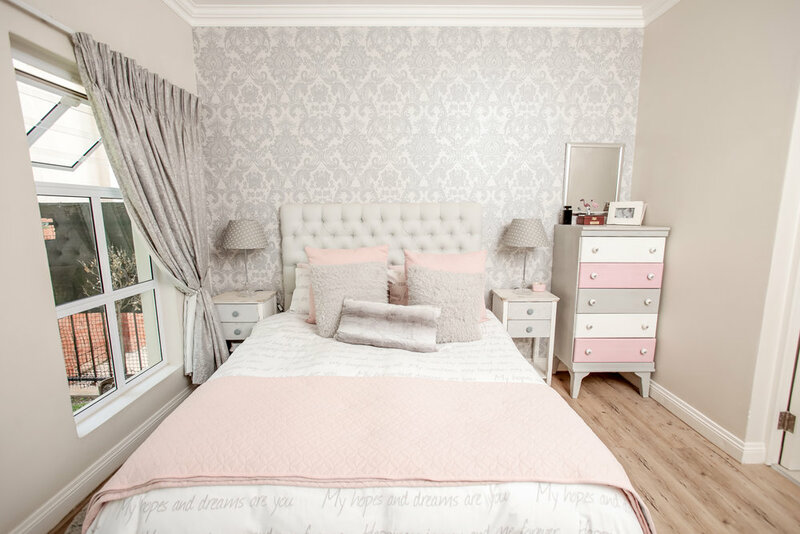 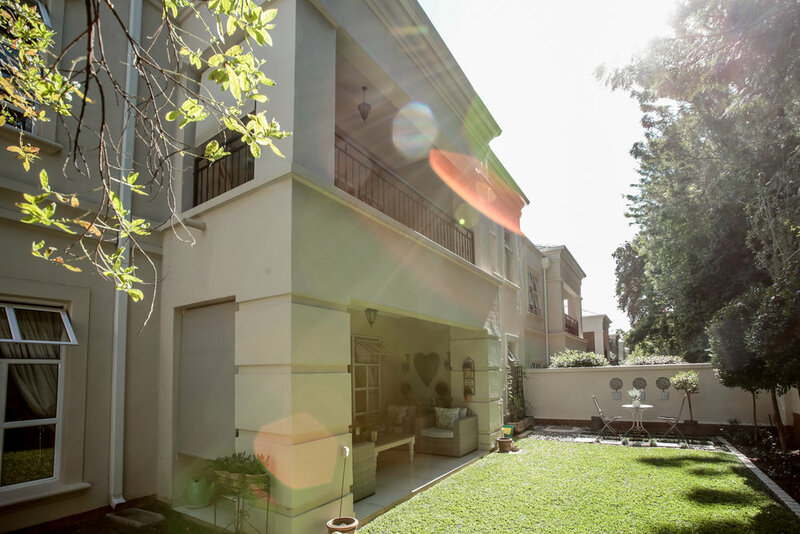 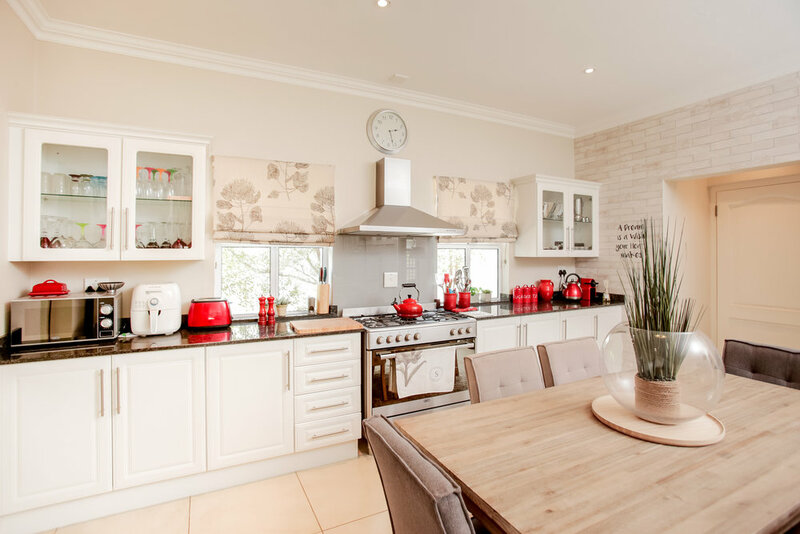 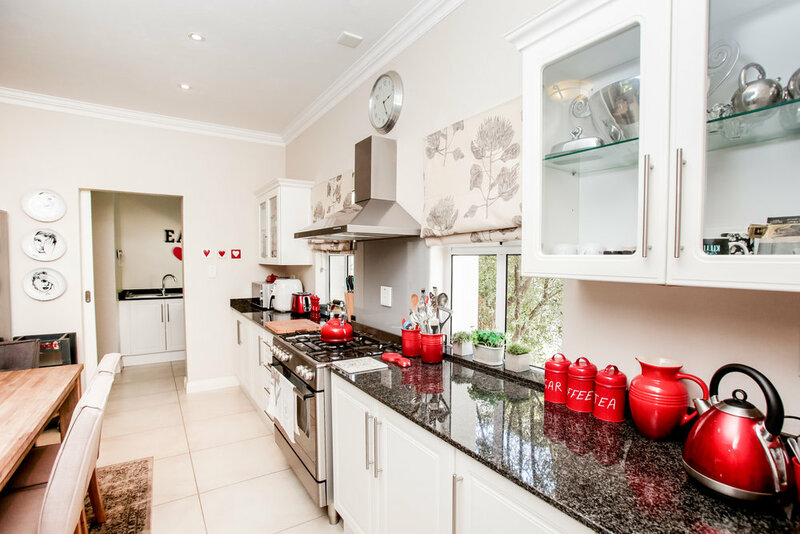 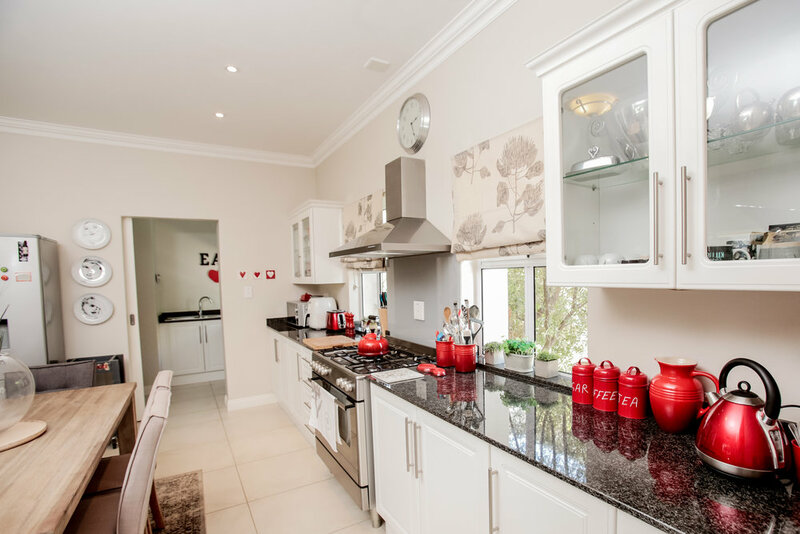 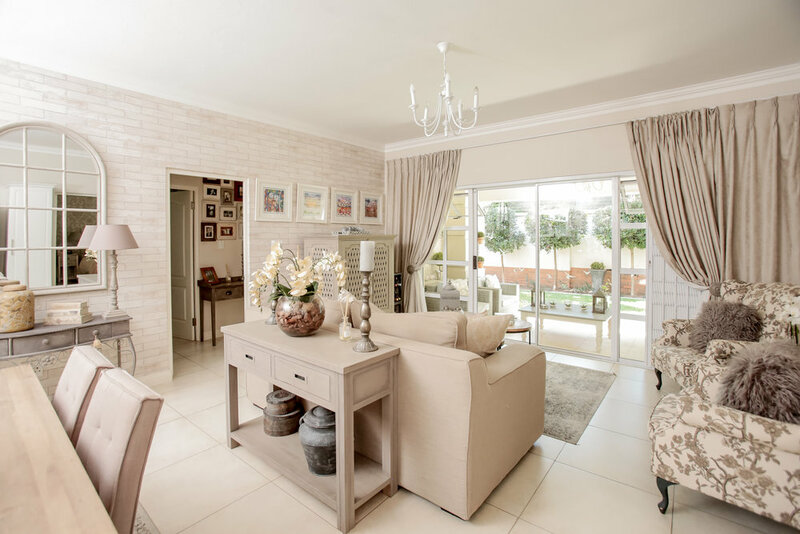 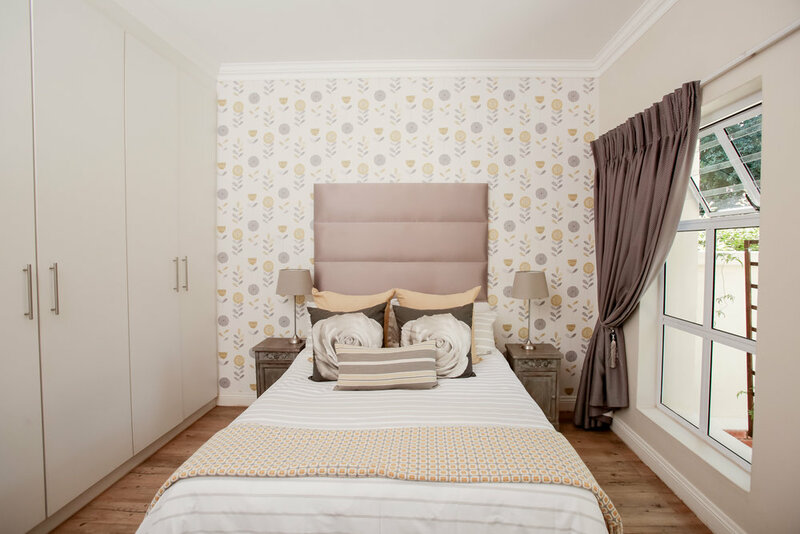 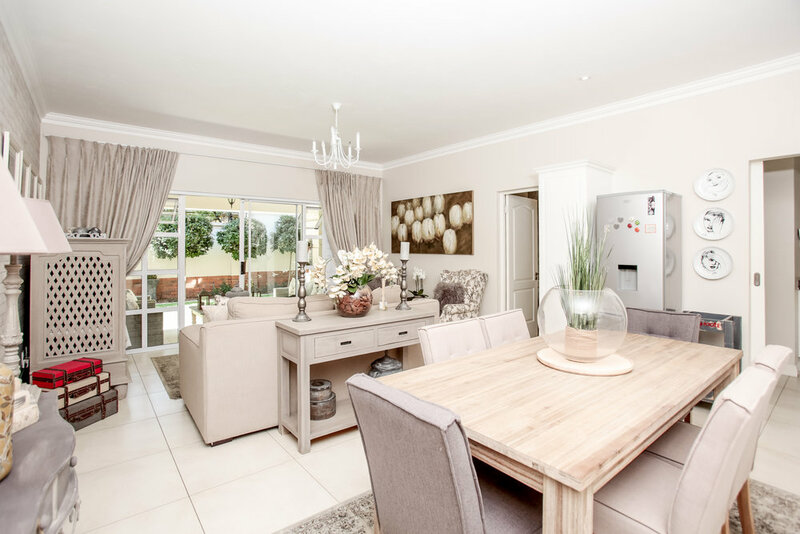 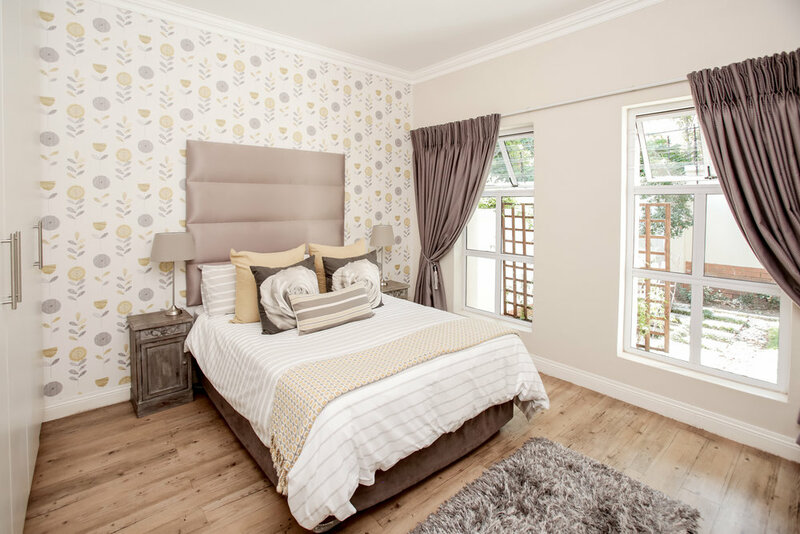 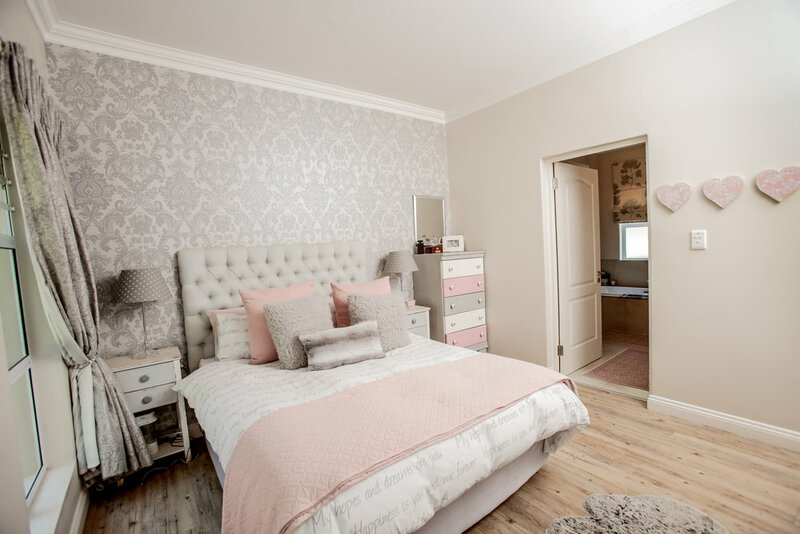 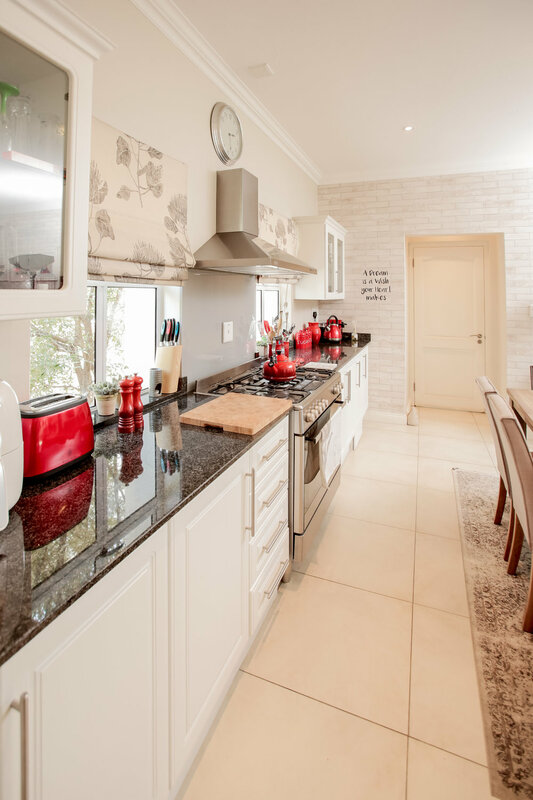 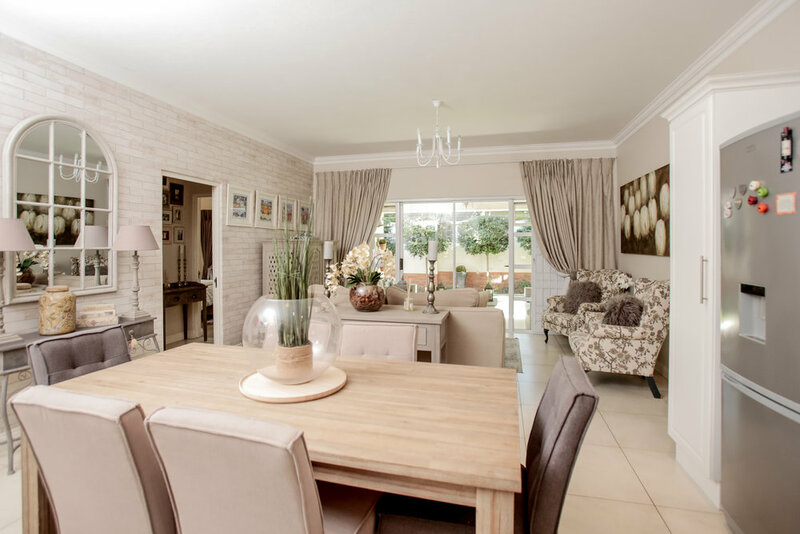 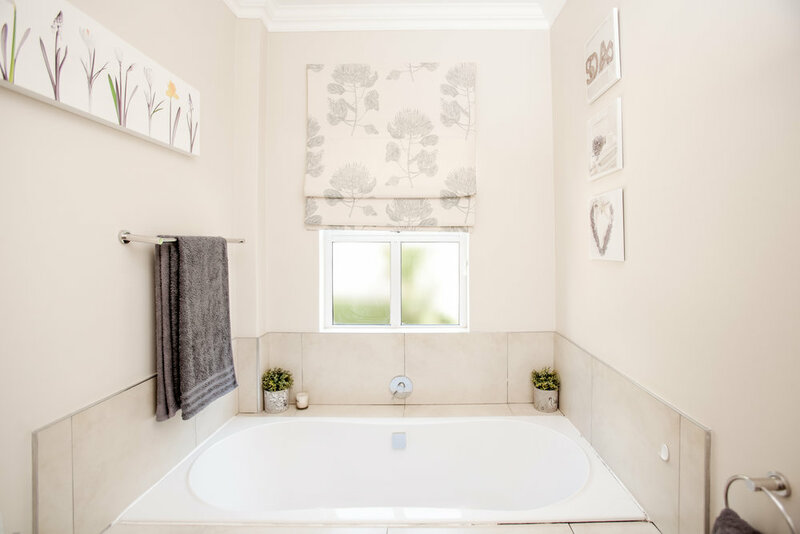 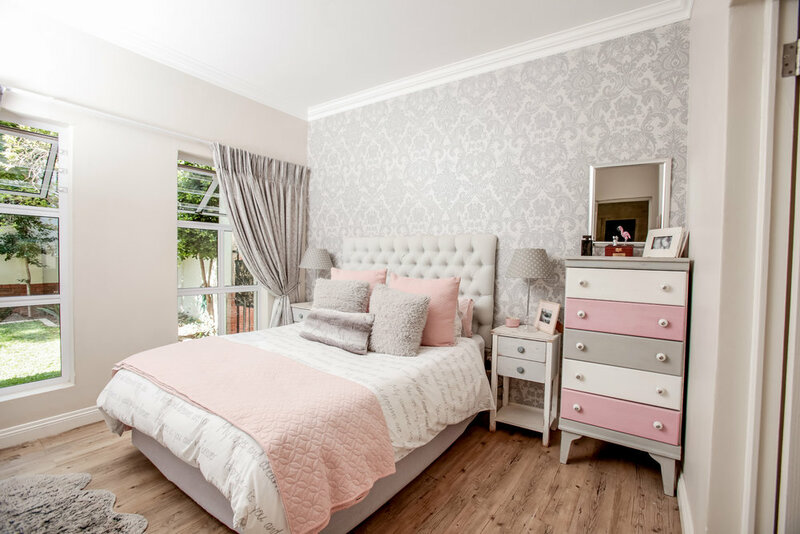 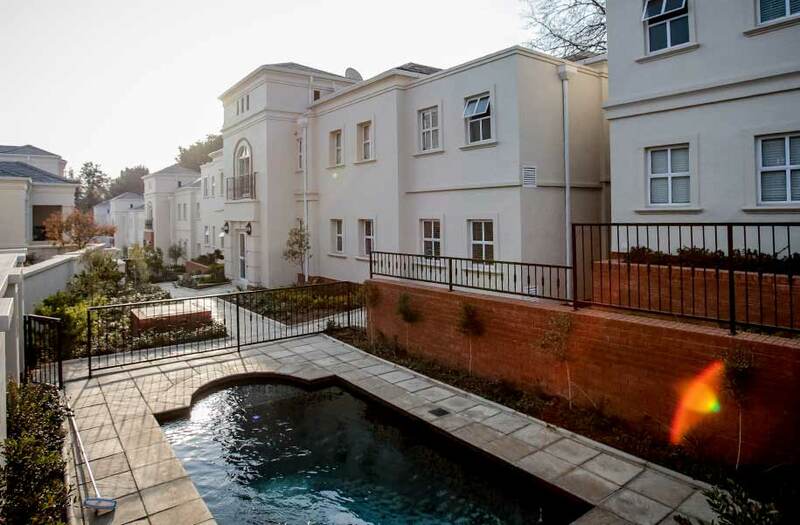 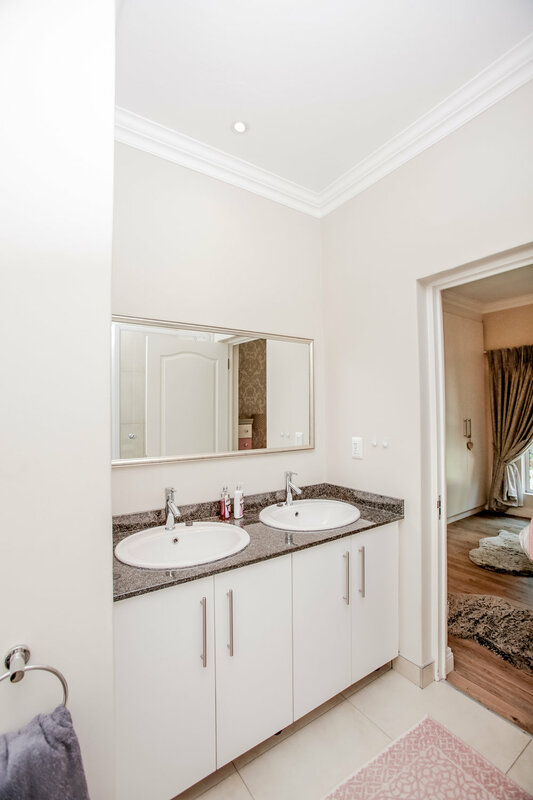 Located on a tree-lined avenue in a quiet residential neighborhood, Queens Gate Apartments, allow you to enjoy the tranquility of Bryanston’s suburban surroundings, whilst being conveniently situated within striking distance of the Sandton CBD and a rich variety of retail shops, beauty salons, deli’s, restaurants and schools the surrounding area has to offer. 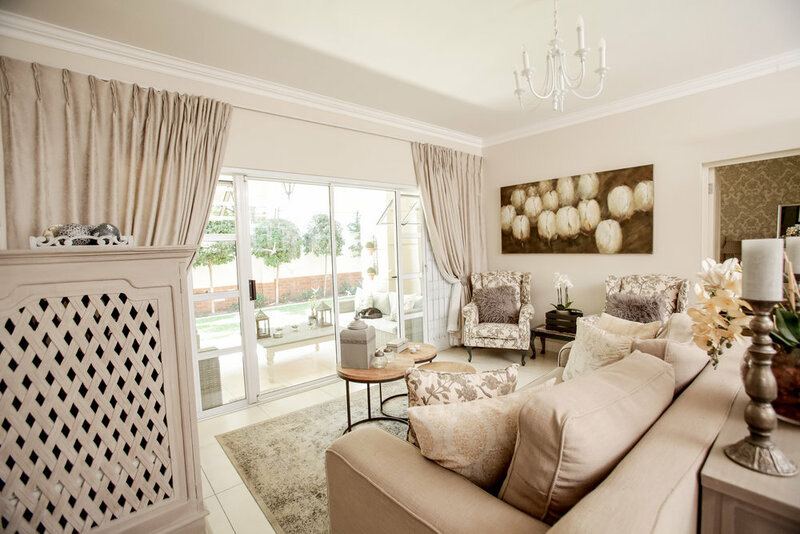 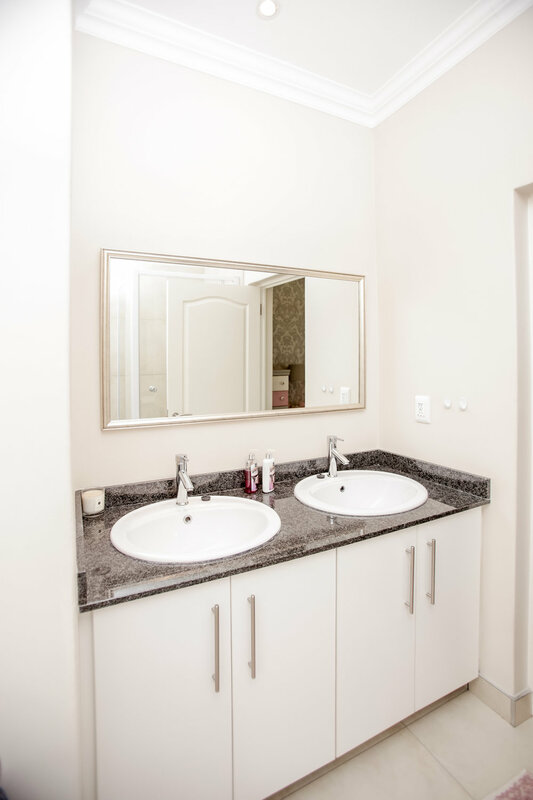 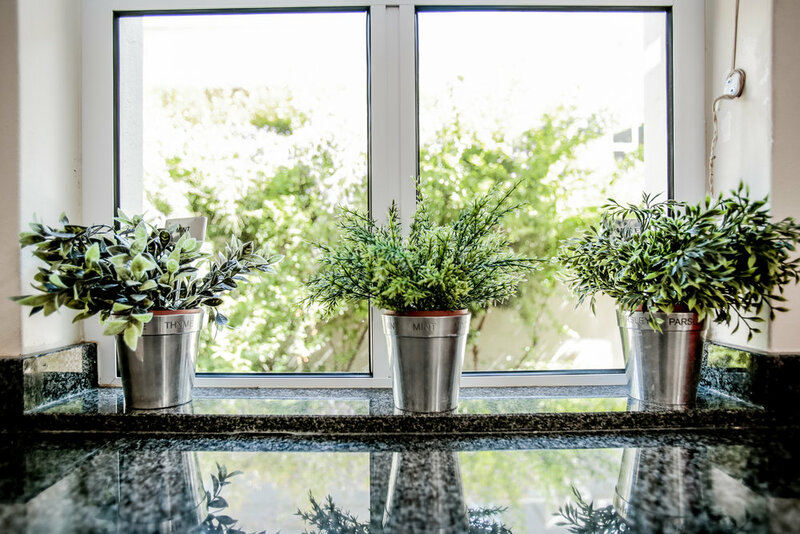 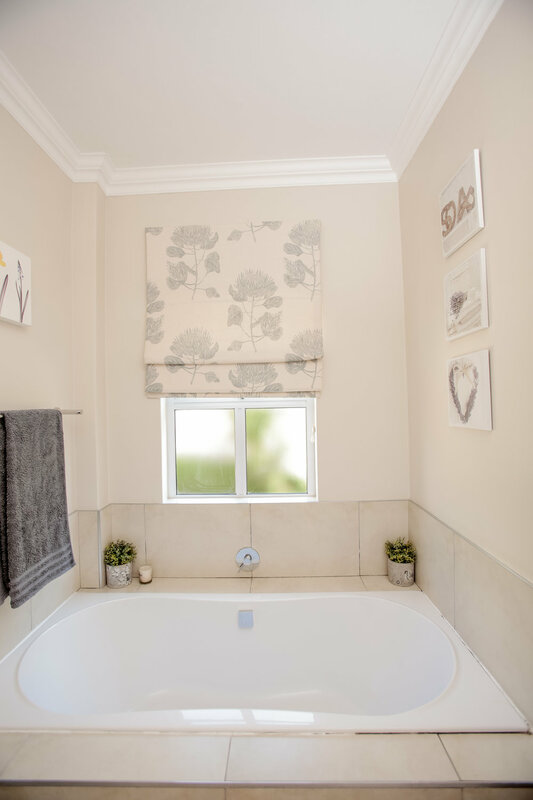 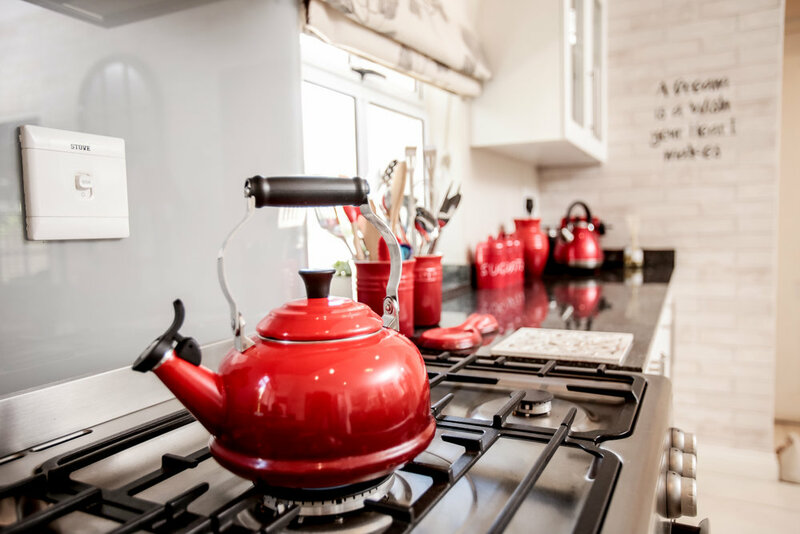 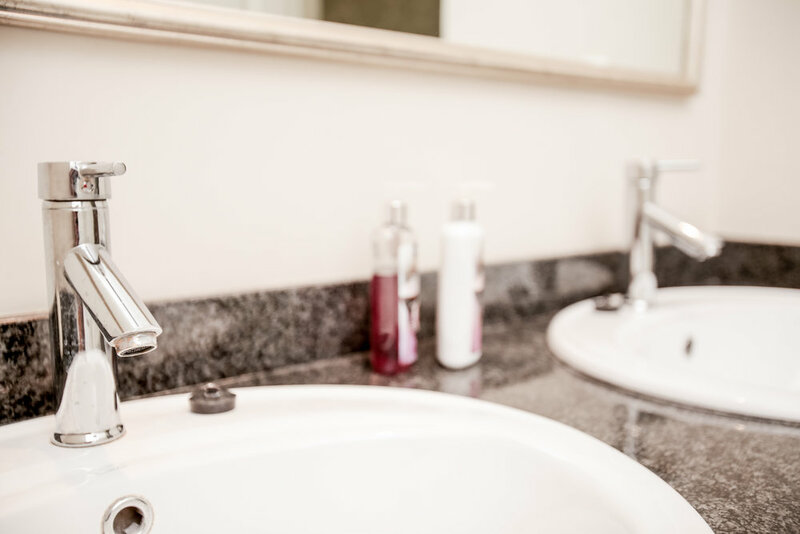 Queens Gate Apartments provide privacy, comfort and generous living, maximizing light and space, offering uncluttered modern luxury in a regal English setting. 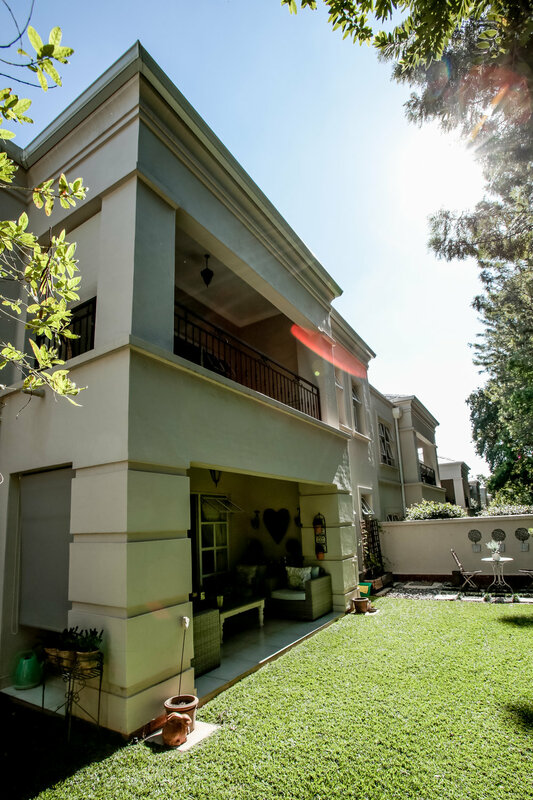 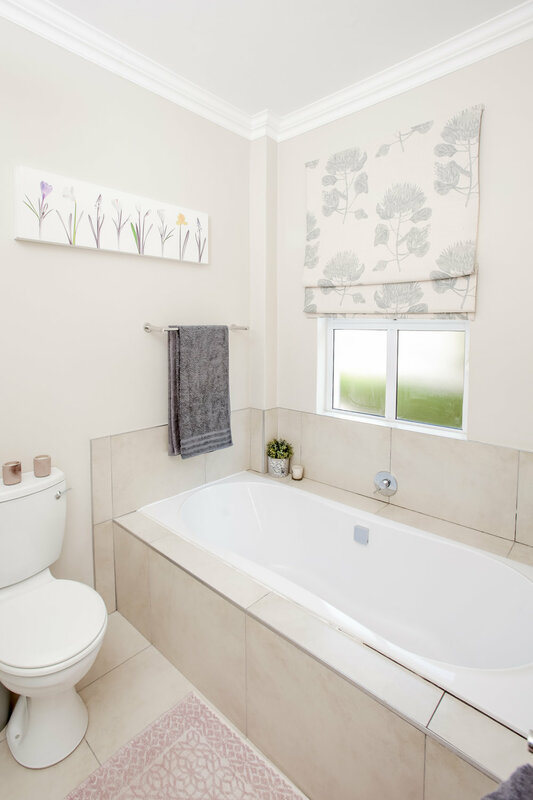 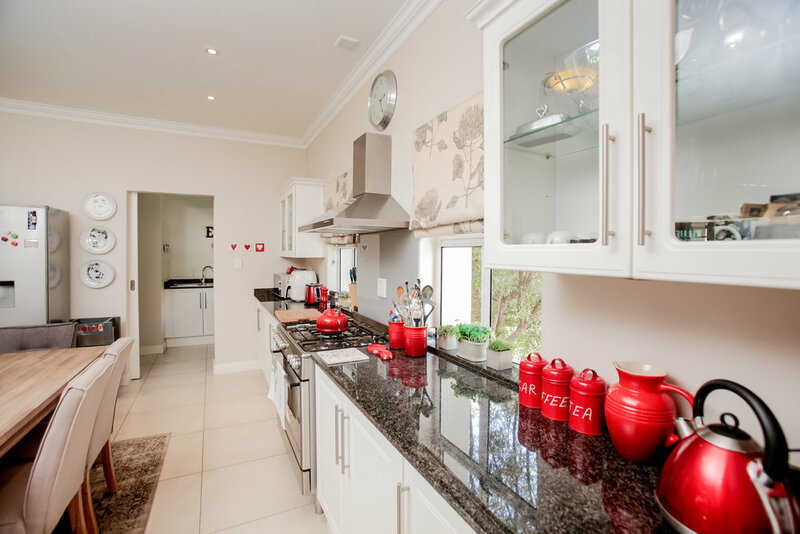 Situated within an access-controlled gated community, with CCTV camera’s located along the street, the complex has 24 hour guards at the entrance with an armed reaction service. 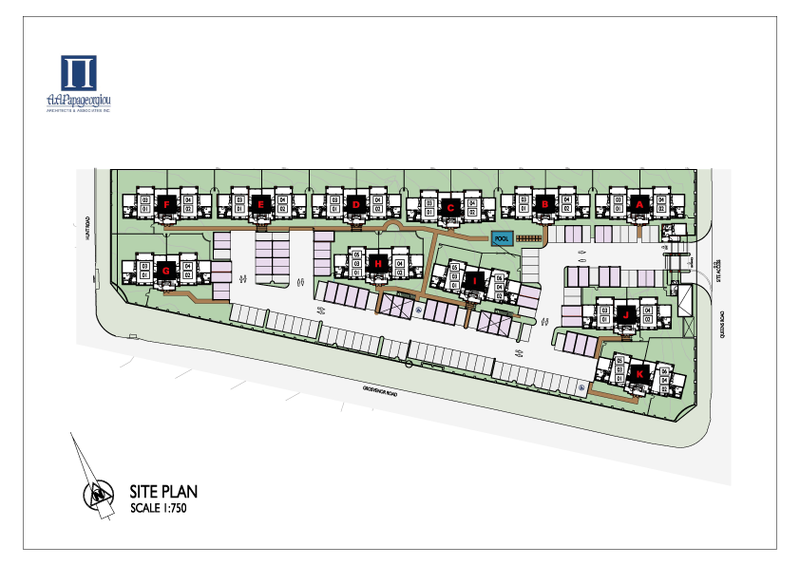 There is electric fencing on all boundary walls and CCTV cameras at the entrance of the complex. 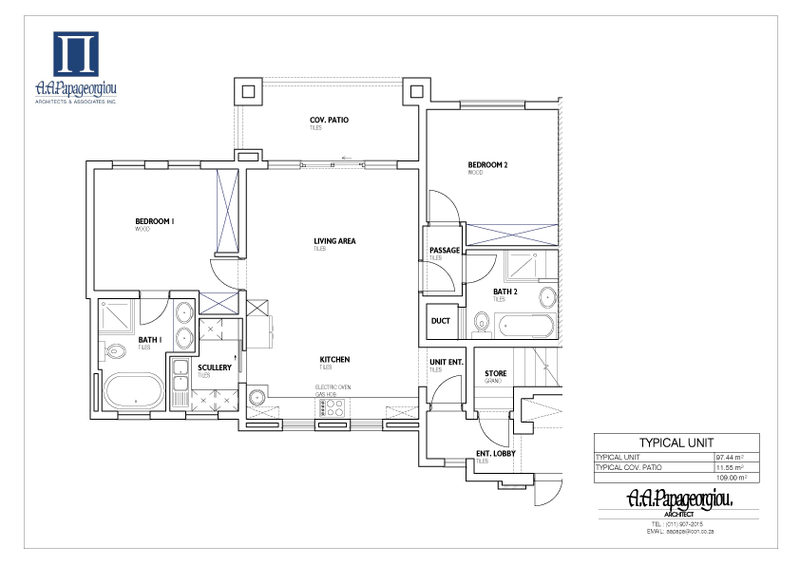 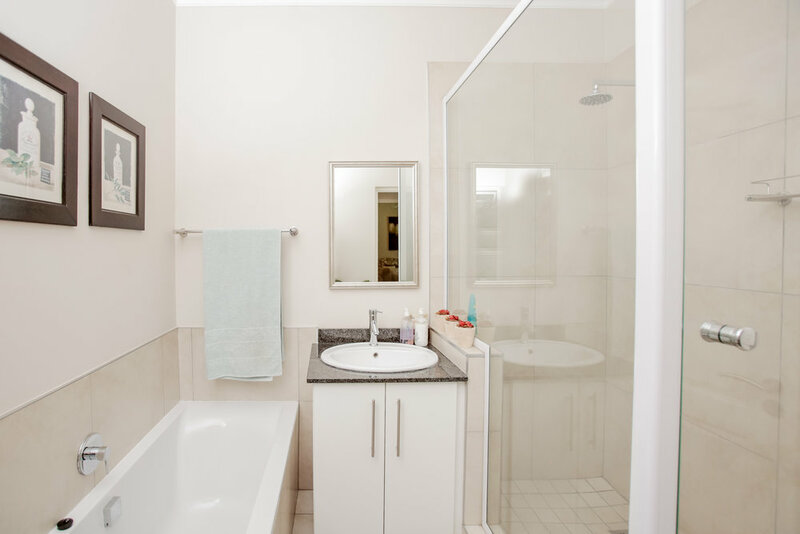 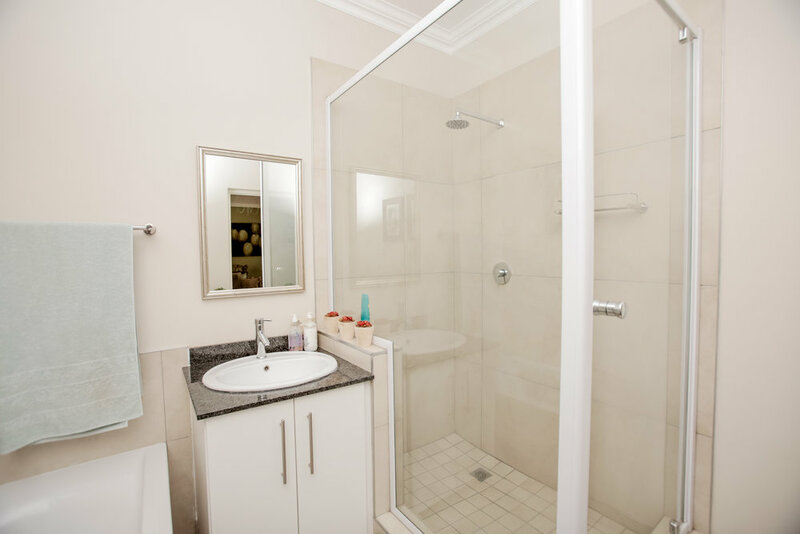 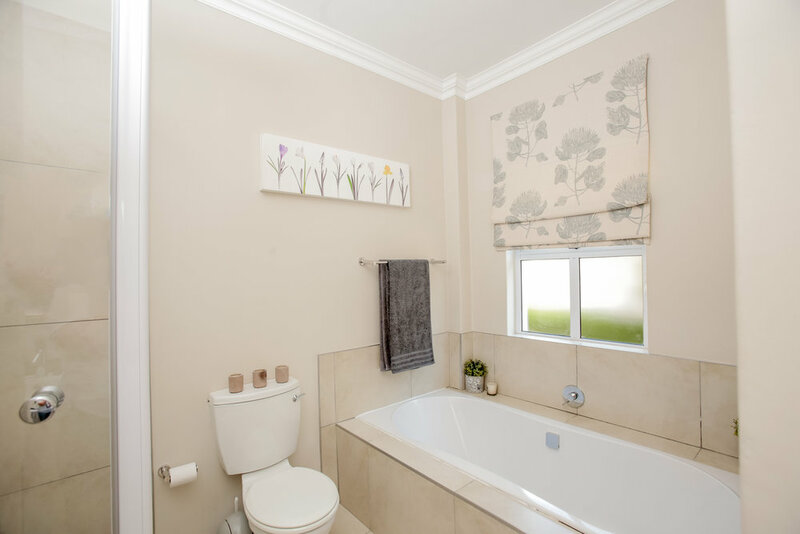 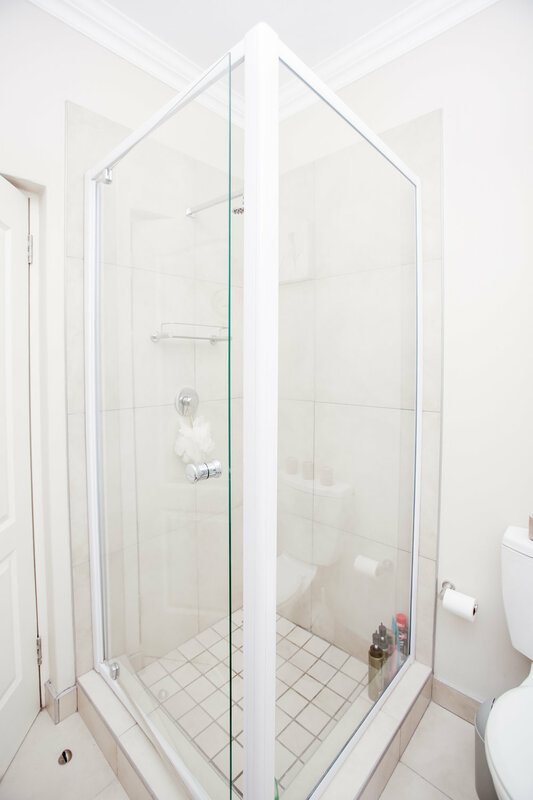 The second bedroom has a bathroom with a walk in shower, single vanity and a bath.